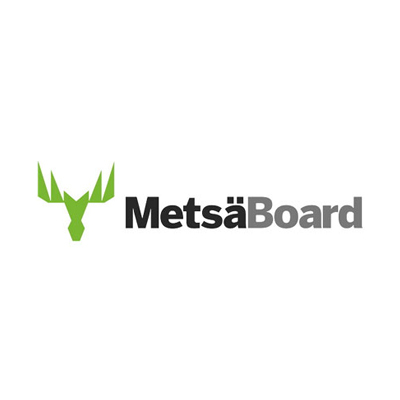 Metsa Fibre, part of Metsa Group has planned to build a bioproduct mill in Aanekoski, Finland with an investment of Euro 1.2 billion. Mill is scheduled to be completed during the third quarter of 2017. The new bioproduct mill in Aanekoski is the largest investment of the forest industry in Finland. The bioproduct mill’s annual pulp production will be approximately 1.3 million tonnes, of which 800,000 tonnes will be softwood pulp and 500,000 tonnes hardwood pulp. The softwood pulp will be exported mainly to Europe and Asia. In addition to premium pulp, the mill will produce much more electricity than it will need, as well as tall oil and turpentine, among other bioproducts. All side streams from the bioproduct mill are planned to be utilised in the ecosystem that will be formed by various companies around the mill. After completion, the bioproduct mill will increase the annual value of Finland's exports by EUR 0.5 billion, and its income effect on Finland will be more than EUR 0.5 billion annually. During construction, the bioproduct mill's effect on employment will be approximately 6,000 jobs and when completed more than 2,500 jobs in the entire value chain, of which approximately 1,500 will be new. The mill itself will employ approximately 200 people. Approximately 70 per cent of the bioproduct mill's main equipment deliveries will be of Finnish origin. The detailed engineering work will require approximately 200 man-years, and 100 per cent will be of Finnish origin.